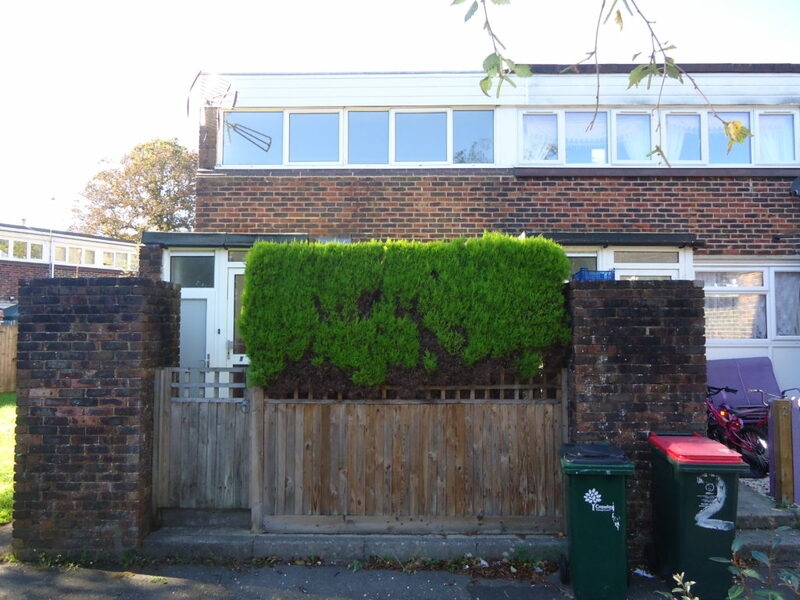 HOMES FOR YOU are delighted to offer a well presented 3 bed, End of Terraced House, located in Broadfield, Crawley, with good bus link to Gatwick Airpoty and Crawley centre. 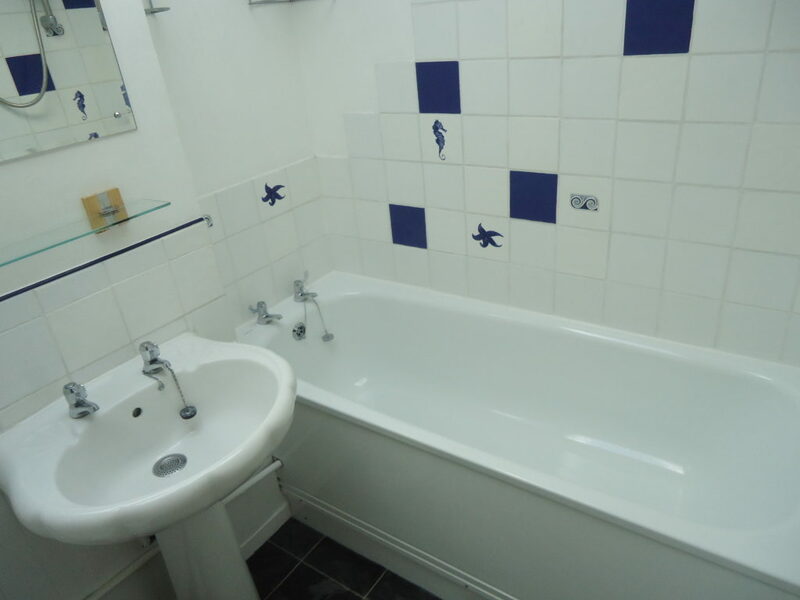 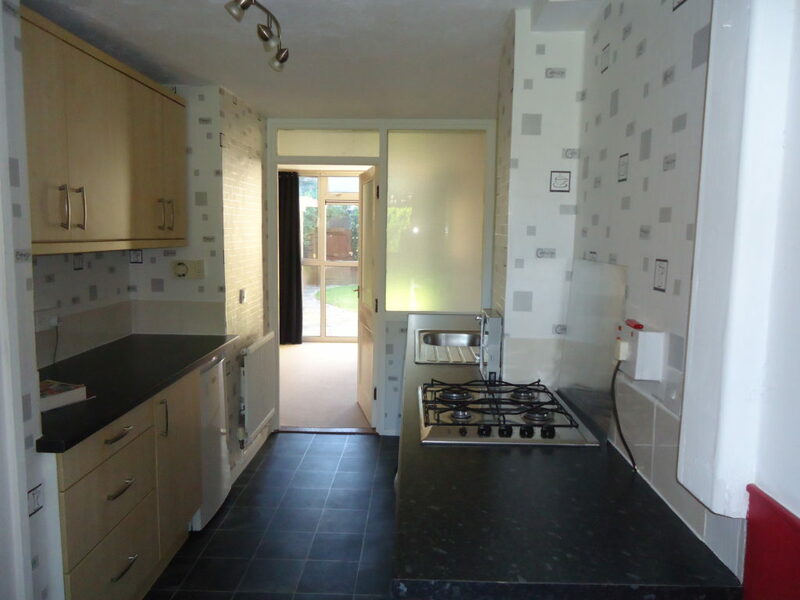 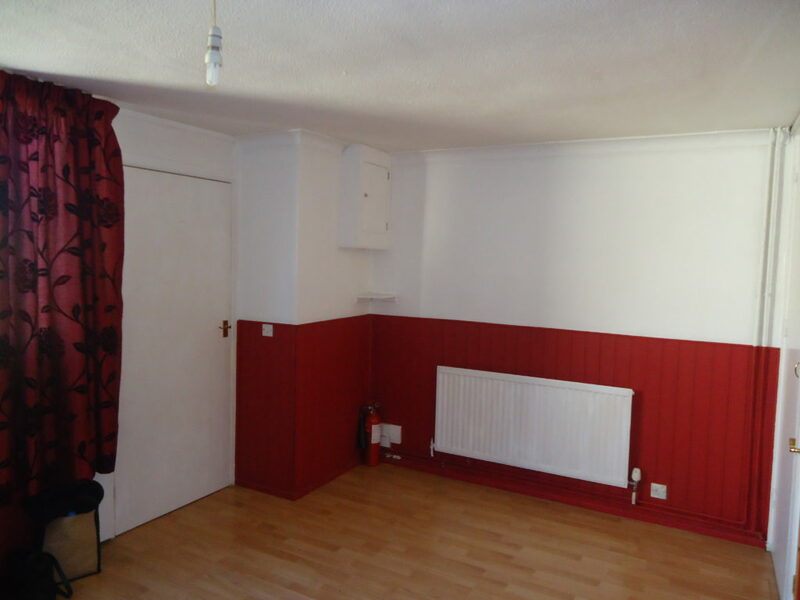 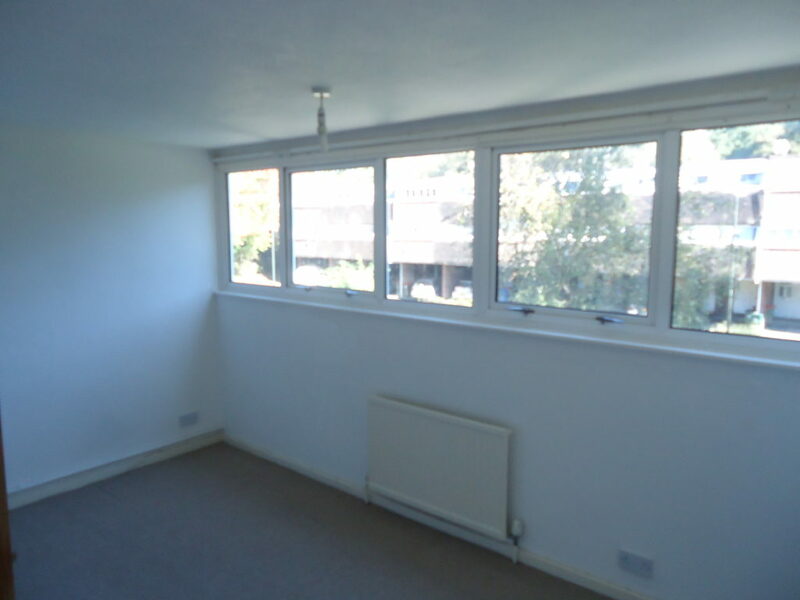 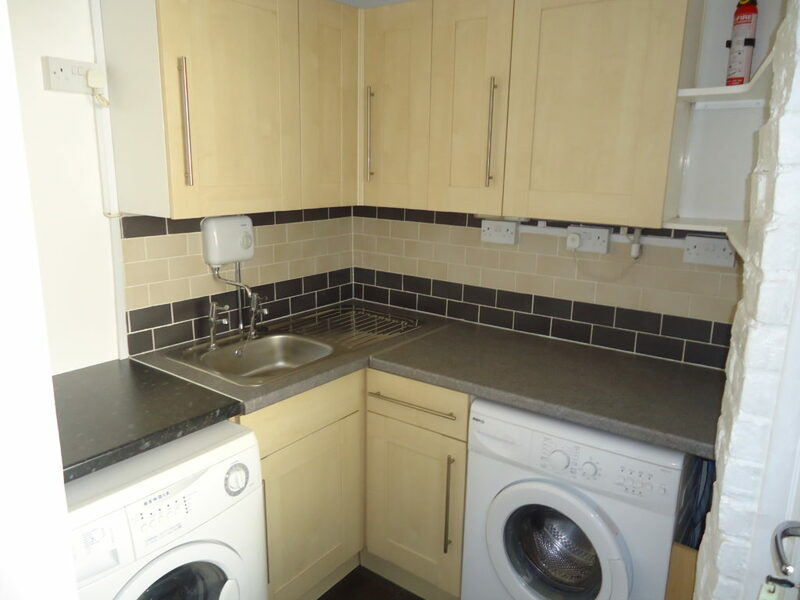 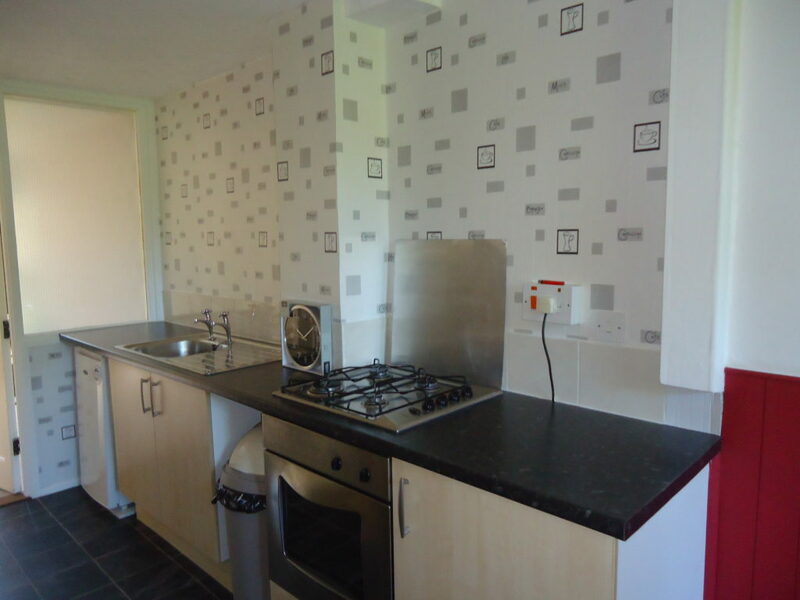 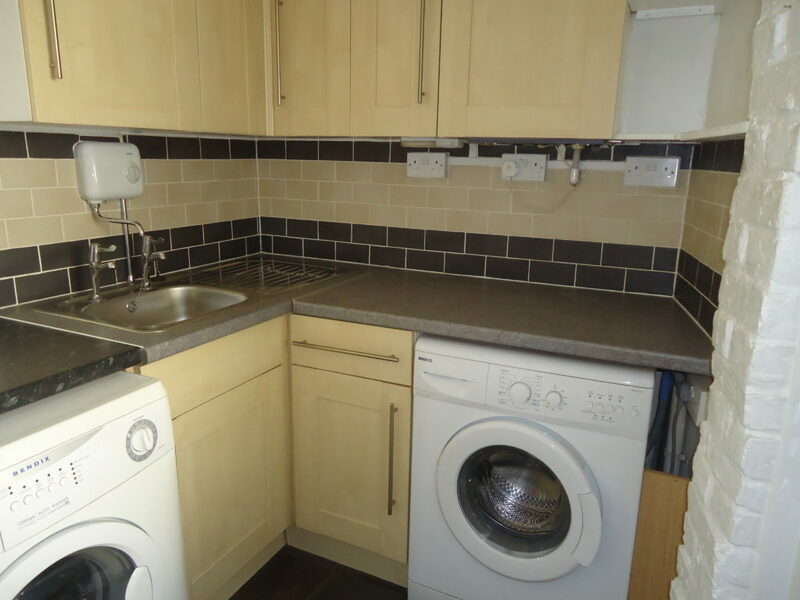 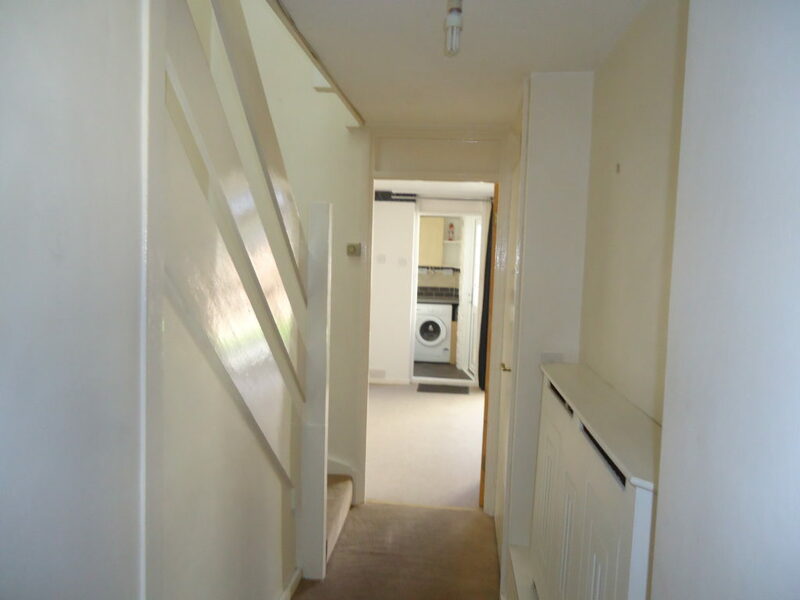 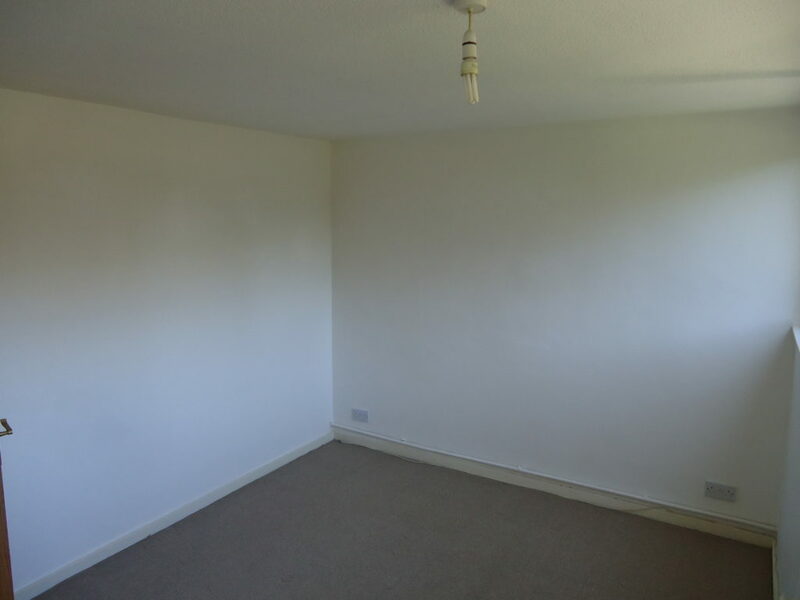 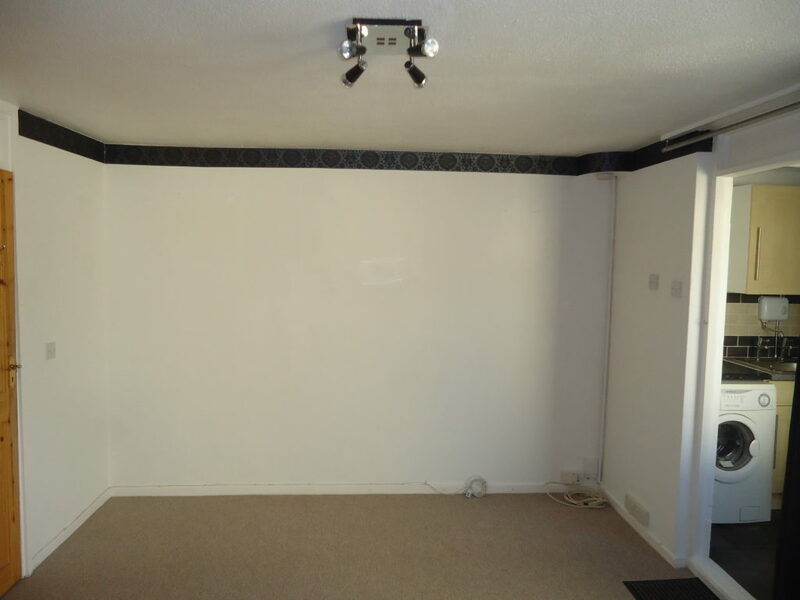 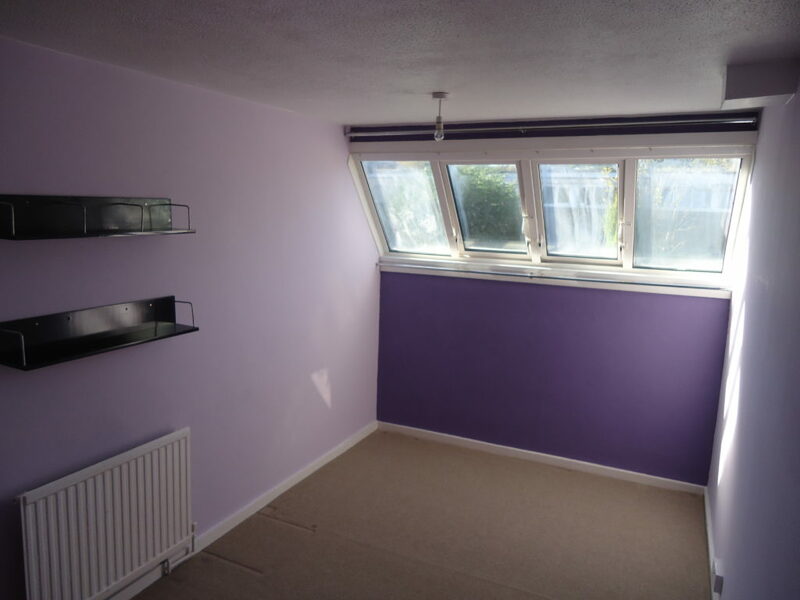 The property comprises 2 x double bedrooms, 1 x single bedroom, lounge, dinning area, fully fitted kitchen with white goods, utility room, family bathroom, downstairs toilet and gas central heating. 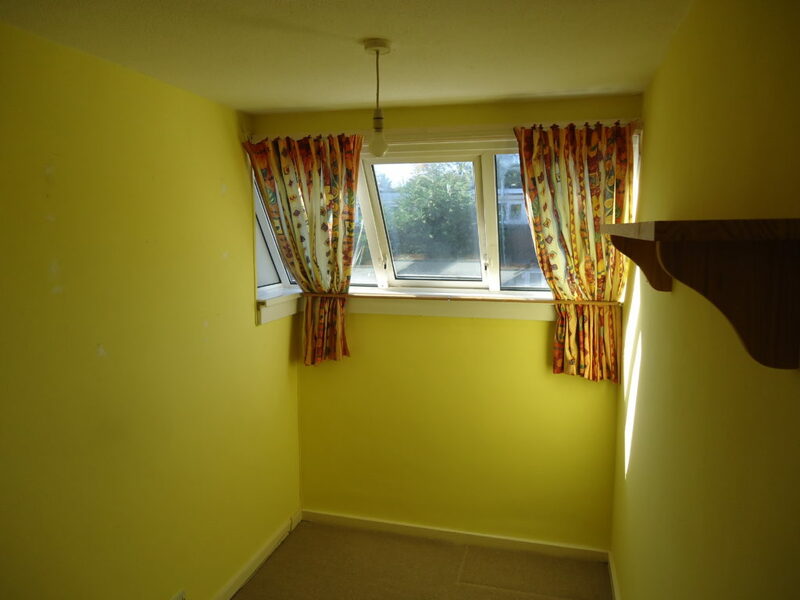 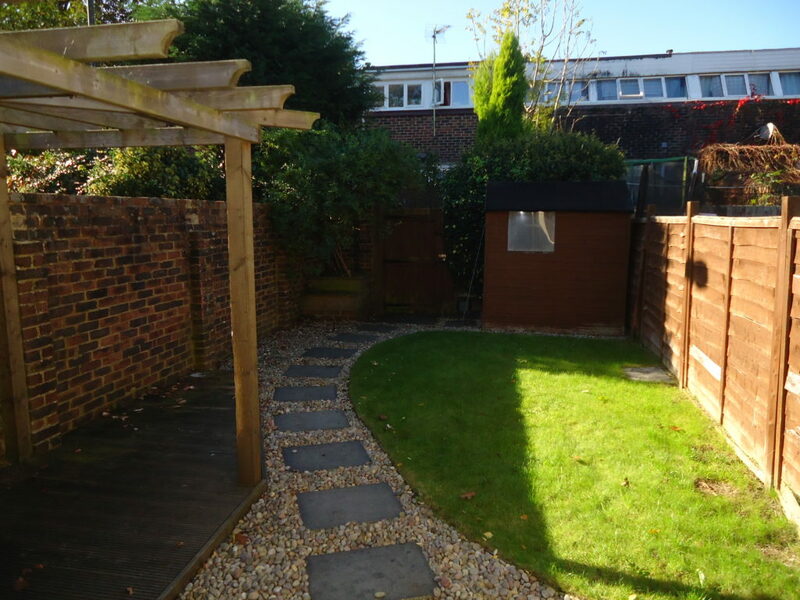 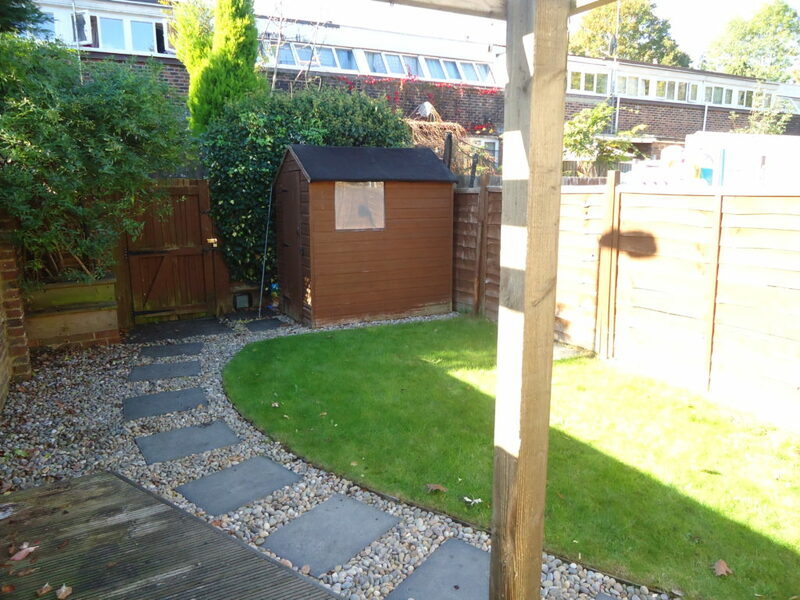 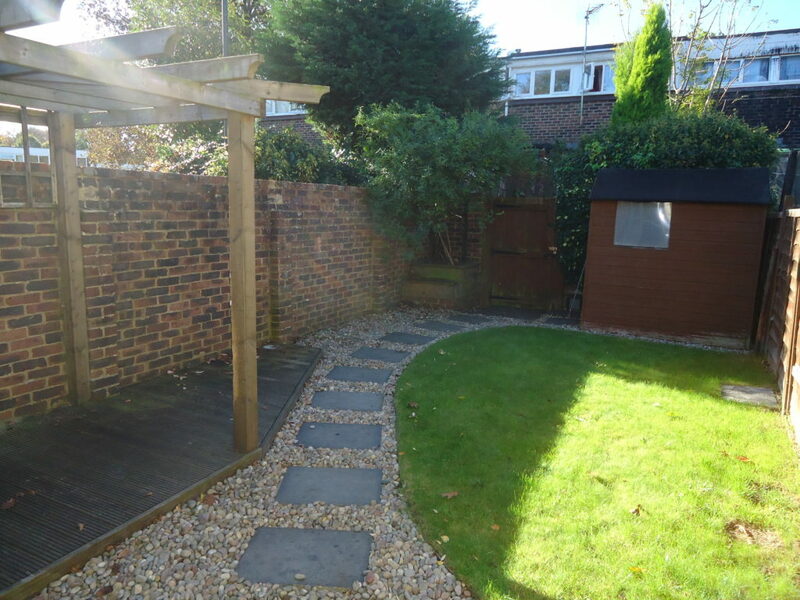 Also offering private rear garden, on road parking.